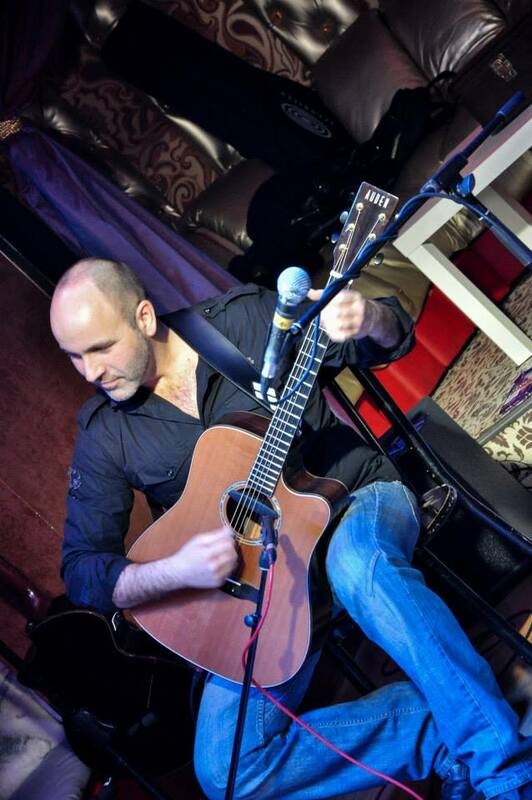 Our newest Auden artist is Horia Crisovan from Romania. 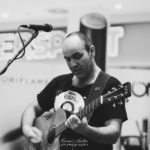 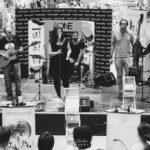 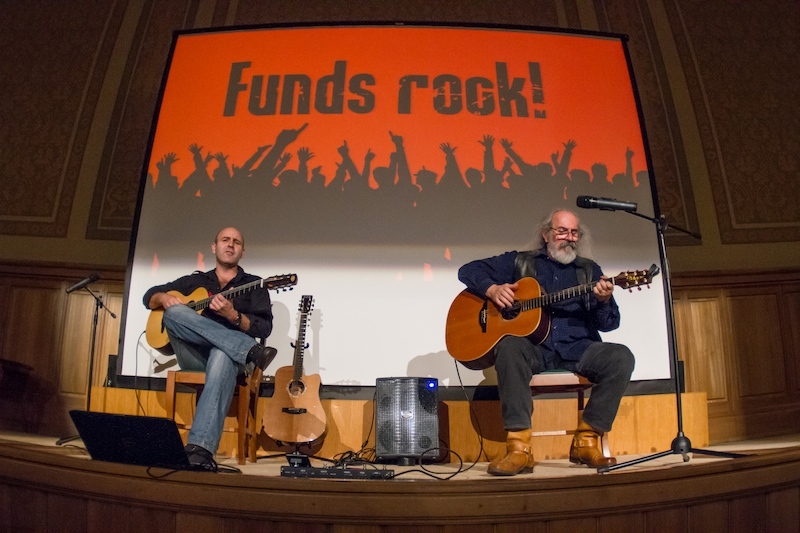 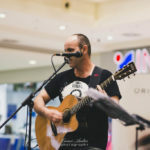 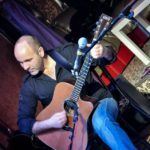 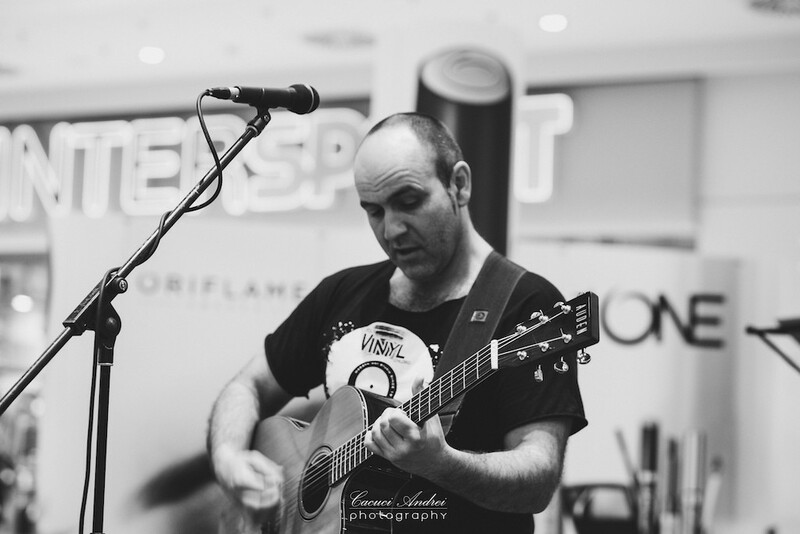 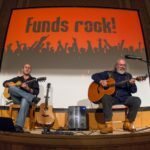 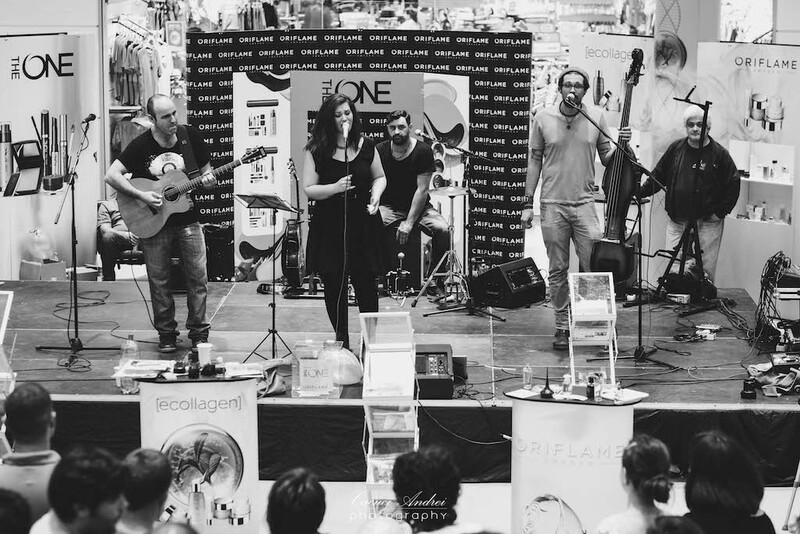 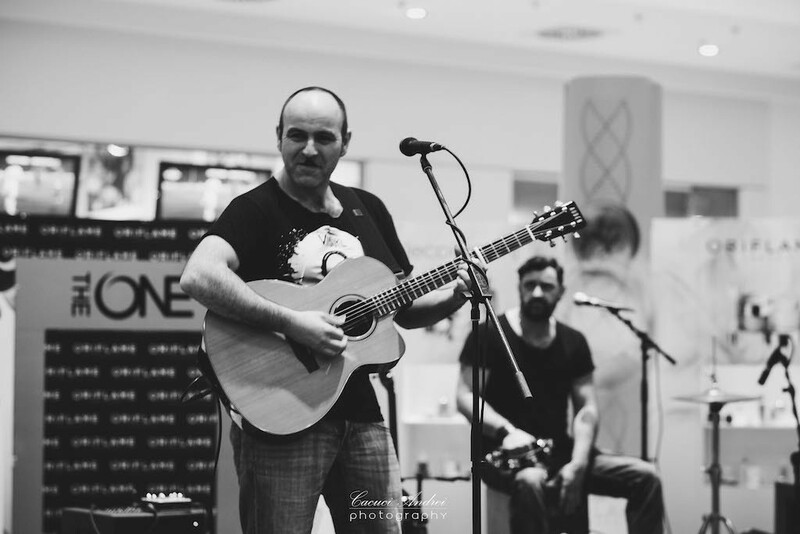 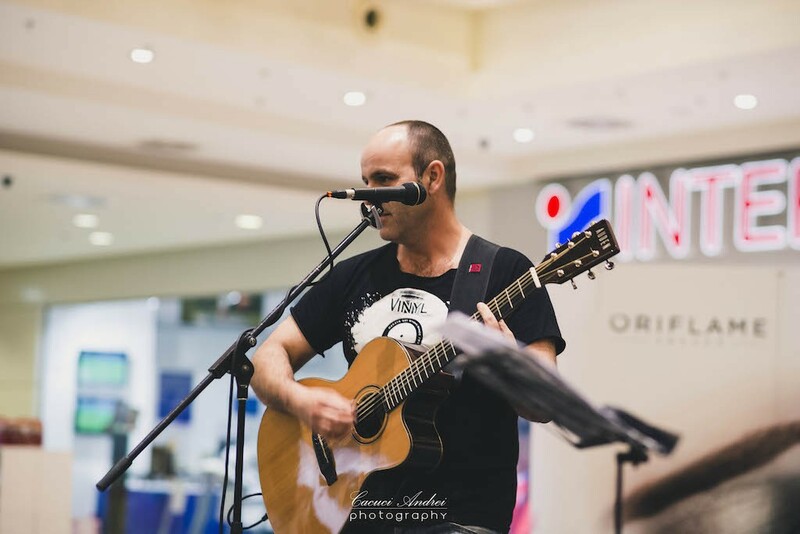 Horia is an eclectic jazz rock guitarist, and has been a session musician on over 50 CD productions,14 theatre productions, played with various philharmonic orchestras and even attempted to qualify for Eurovision! 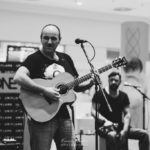 Horea recently released his new album, ‘My Real Trip’, recorded solely with Auden acoustic guitars.